Modern gadgets are ruling our lives nowadays and we are tracking more or less all our activities. Especially in the sports field there are trackers and sensors for everything starting from running through swimming and biking. And just for that we have for you today a very interesting cycling computer from the wares of the Coolicool e-shop and of course coming with a major price cut. So let’s take a look what the iGPSPORT iGS50E model can offer. 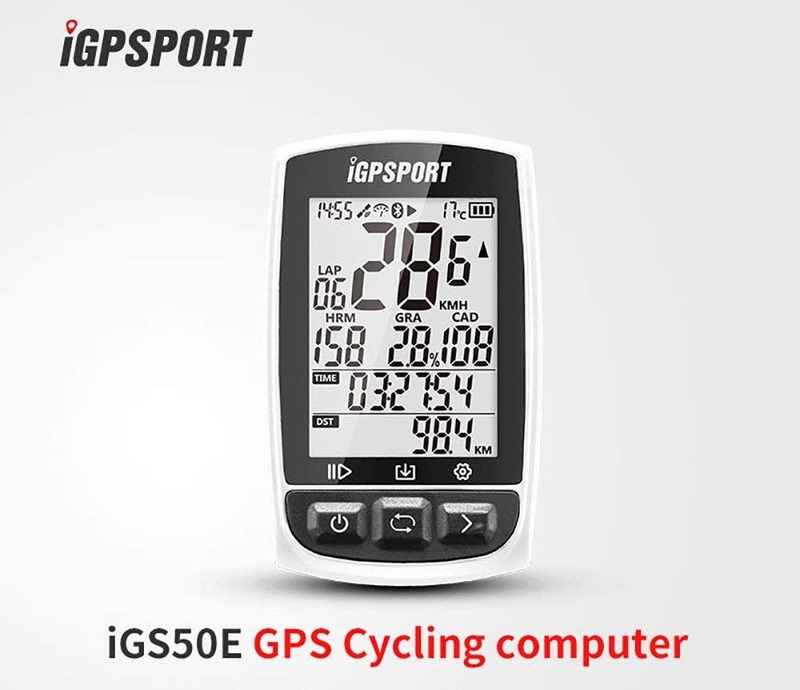 iGPSPORT eGS50E is a cycling computer just brimming with features and modern technologies. It has GPS rapid positioning systems and integrated sensors for measuring speed, time, distance, ascent, calories, temperature, gradient and more. It’s also compatible with the ANT+ sensors for the advanced stuff like cadence, heart rate etc. The computer has a precise motion detection system, LED 2,2-inch anti-glare screen visible in direct sunlight and waterproof IPX7 certification. The 1200 mAh super large battery is promising over 40 hours of endurance and it can store over 200 hours of statistical data. 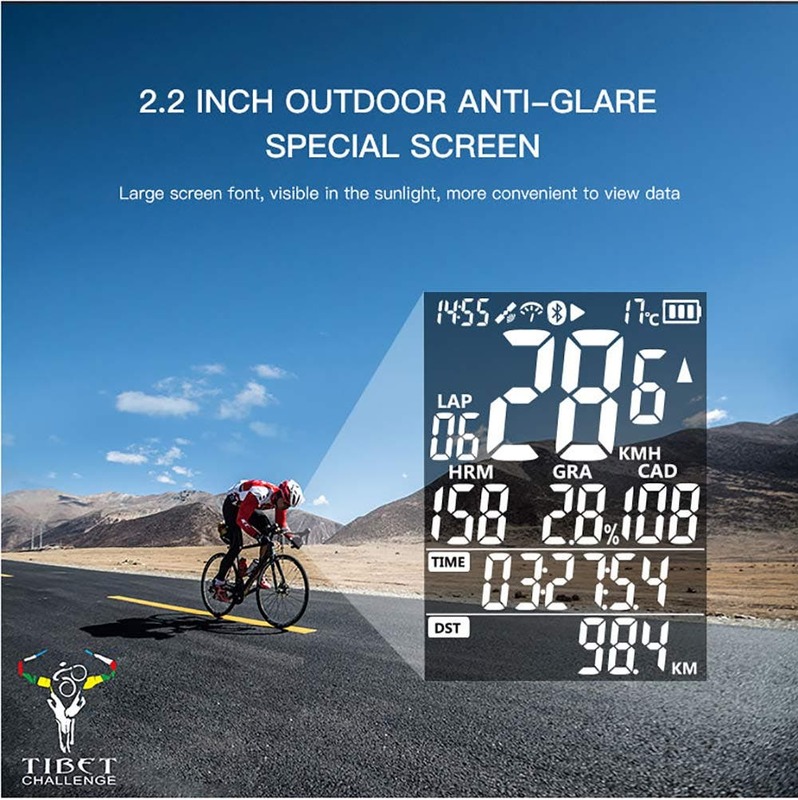 You can find this advanced cycling computer iGPSPORT iGS50E on the Coolicool e-shop currently for juts $74.99 and you will also get a free gift in the form of XRT C28 foldable pocket fan worth $5.99. But if you are an active cycling enthusiast then you should check some other bike accessories from the iGPSPORT brand on Coolicool’s website.